The end of Summer is slowly approaching and that burning question on everyone’s mind is deciding what to do on Labor Day Weekend. We have been celebrating the holiday for well over 100 years and we still have trouble trying to come up with the best way to celebrate it every year. Well, we can’t tell you what to do or where to go but we can try to help. We have a list of 5 pretty damn cool events happening all throughout Los Angeles this upcoming weekend that can help but the only hard part is, deciding which one to choose. 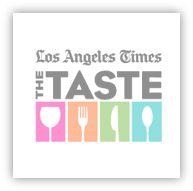 The Taste – presented by The Los Angeles Times – Paramount Studios in Hollywood sets the stage for this years food extravaganza. Many well-known Chefs and Television personalities will be on hand to offer a food-loving experience. Five main events will be taking place throughout the weekend. Be sure to get your tickets now!! 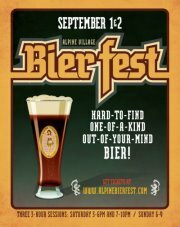 Bierfest at Alpine Village – Alpine Village hosts their 1st Annual Bierfest with breweries offering some very unique and hard-to-find beer. This looks like it has the potential to become something great. 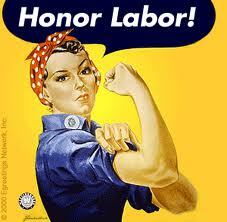 $40 for seven hours of great beer can turn your ordinary Labor Day Weekend into something very special. 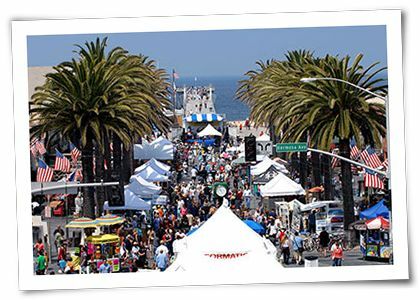 Fiesta Hermosa – Every Labor Day Weekend, the streets of Hermosa Beach turn into a huge festival full of great art, music, food and fun. For me, there is no better way to say goodbye to Summer than doing so at the beach. This event is free! Just bring a great attitude and a few dollars so you can spruce up your living room with a killer piece of art. 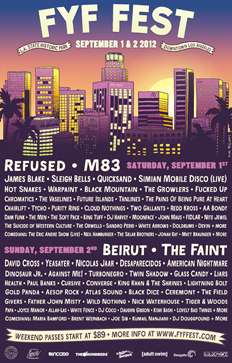 FYF Fest – Since 2004, the line-up at FYF Fest has become pretty impressive and this year is no different. With personal favorites such as The Faint, Refused, American Nightmare, Quicksand and Cursive, this will be one of the best years yet. Downtown Los Angeles sets a perfect backdrop for this event and should not be missed by any music fan. L.A County Fair – Taking a nice drive out-of-town never hurts. So if you need some time away, Pomona is home to the L.A. County Fair. There is absolutely something for everyone at the fair and it all doesn’t come deep-fried on a stick. Culinary competitions galore, world-class wine seminars, award-winning beer and well-known musical acts are just a few of the events that will be taking place during Labor Day Weekend.